With cryptocurrencies and blockchain technology taking the world by storm, there is a shortage of adequately trained individuals to drive the adoption of these technologies. It is with this shortage that the Indian Institute of Management Calcutta (IIM Calcutta) plans to roll out an Advanced Program in Fintech and Financial Blockchain (APFFB) by May of this year. The institute, in collaboration with TalentSprint, aims at preparing professionals to take on various roles in the financial technology industry. The program is designed for middle and senior management professionals already in organizations that need to transform their digital finance strategy. Prof. Indranil Bose, a Program Director of the program, explained how a vast majority of financial service providers need to harness talent in Fintech in preparation for a digital future. A vast majority of firms in the banking and financial sector believe that the lack of adequate FinTech talent is an existential threat to their future. Our FinTech programme, designed with today’s management and finance professionals in mind, will leverage the deep research and consulting expertise of IIM Calcutta faculty and our state-of-art Finance Lab. We plan to equip and enable 2000 FinTech professionals in the next few years. The proposed program will be taught in a hybrid executive format which includes onsite visits to the IIM Calcutta campus as well as online sessions delivered by TalentSprint. The latter will also curate and offer tailor-made capstone projects for all who will participate in the program. The institute’s website gives the following additional information about the program. 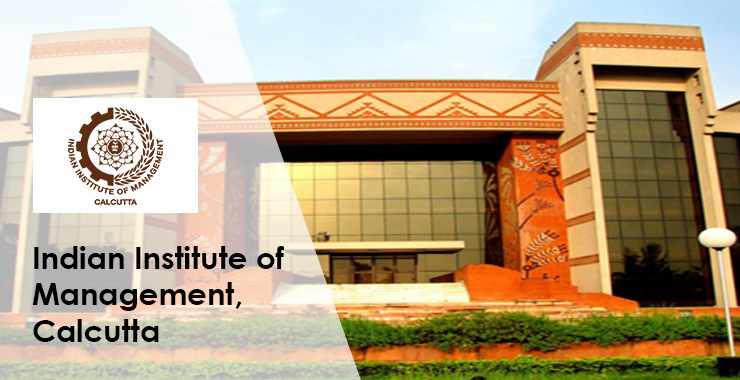 Established in 1961, IIM Calcutta was established as the the first national institute focused on Post-graduate studies and Research in Management. The institute was a collaborative effort by the Indian Government, Alfred P. Sloan School of Management (MIT), the Government of West Bengal, The Ford Foundation and Indian industry. The institute has since risen to become one of the top business schools in the country that is also globally recognized. News of IIM Calcutta offering a blockchain program comes only days after Cardano’s partner, EMURGO, announced the launch of a blockchain academy in the country. What are your thoughts of more and more instituties of learning offering blockchain courses? Is this an indicator that the future of fintech is in blockchain and crypto? Please let us know in the comment section below.